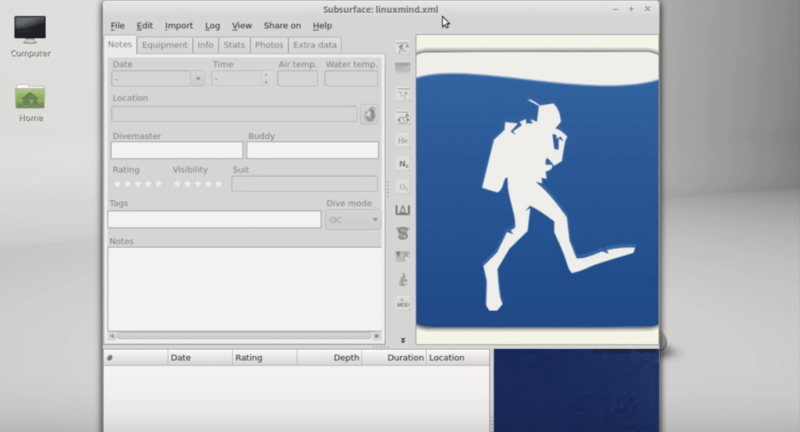 After interviewing avid diver and Linux Kernel creator Linus Torvalds, Divelog.Blue has interviewed Linus’s dive buddy and the man in charge of maintaining the Subsurface dive log platform Dirk Hohndel. In the refreshingly easy-going interview, Dirk discusses how he got into diving, and how his passion evolved and grew rapidly. He also shares some of his great photos as he recounts his journey in underwater photography, and how it all started with a simple point-and-shoot camera, before moving on swiftly to a more complex setup. For those interested in the Subsurface platform, Dirk discusses how he got involved with the platform and how he sees it progressing in the future. You can read the full interview here and visit Subsurface here.